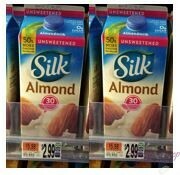 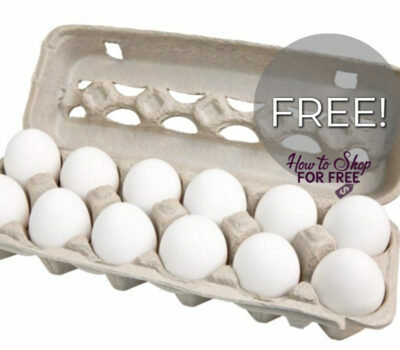 Silk Almond Milk for $.99! 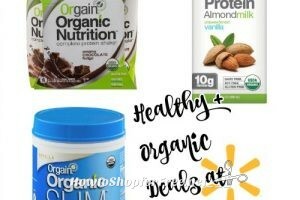 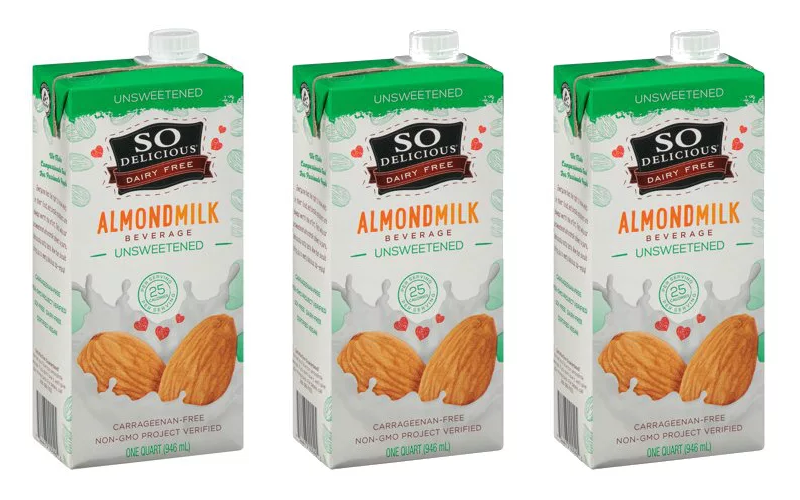 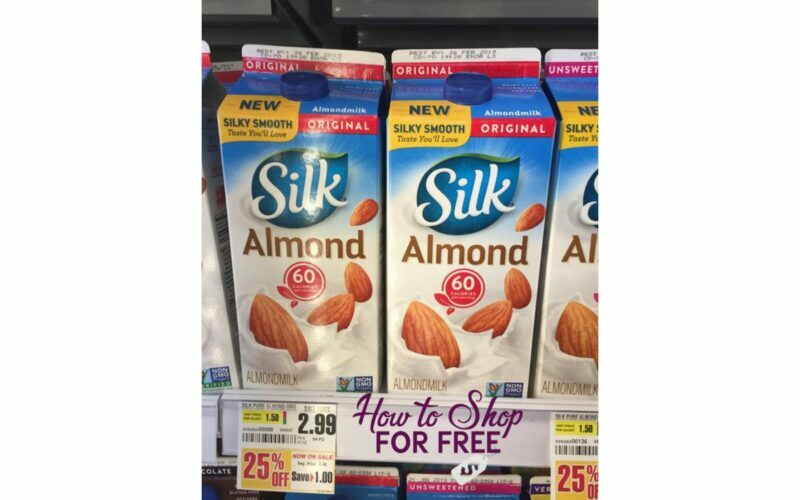 OMG Silk Almond Milk for ONLY $.99!!! 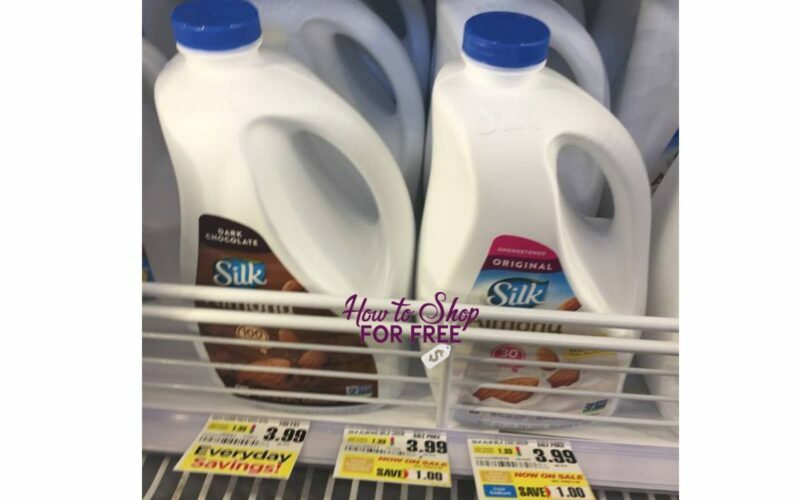 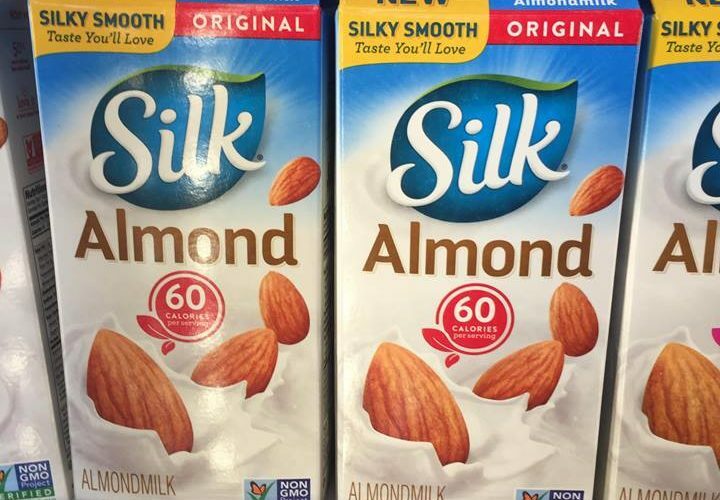 Silk Almond milk just $1.99!! 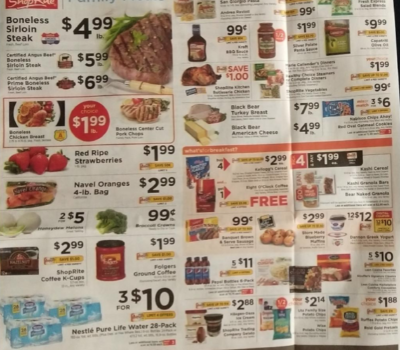 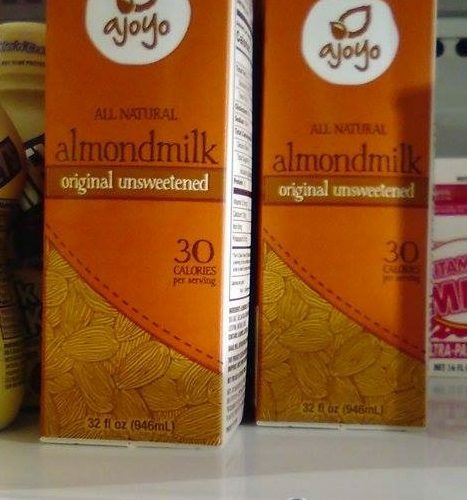 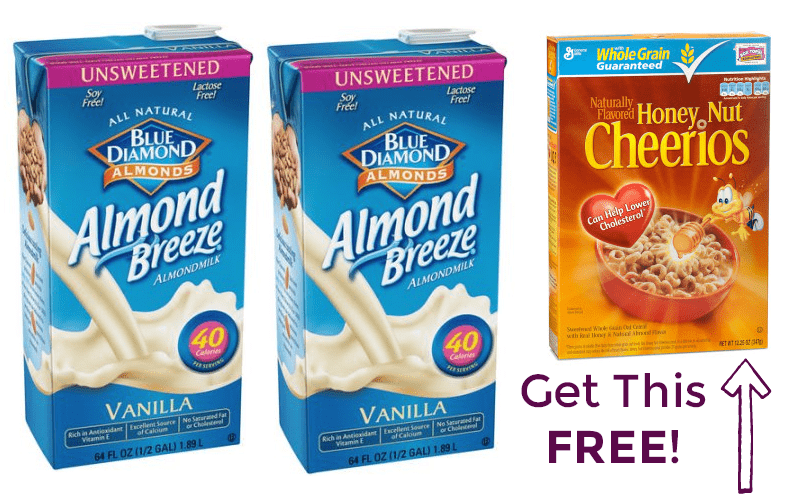 Almond Milk for $1.00?!?! 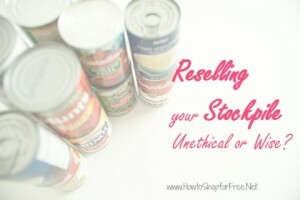 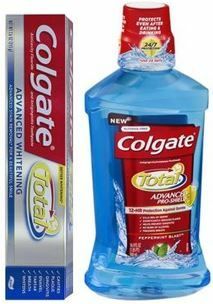 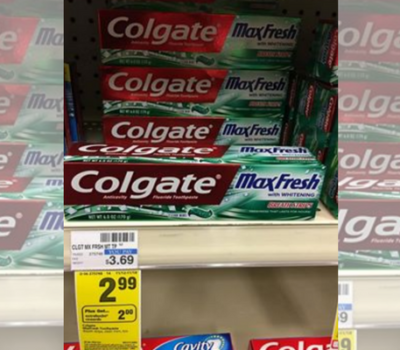 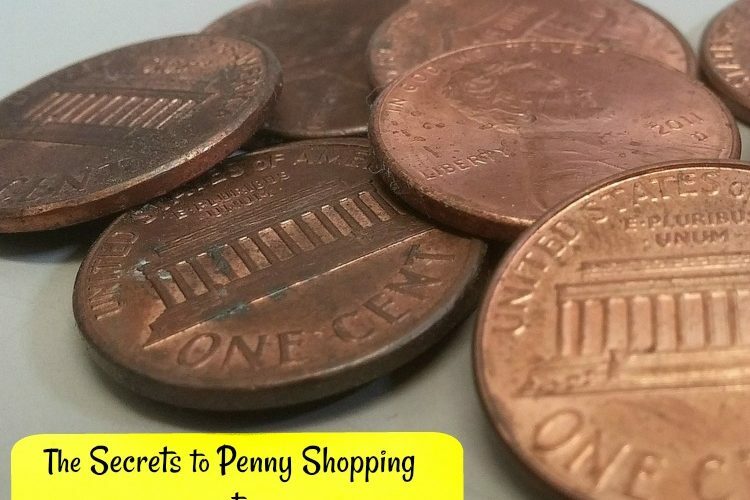 HOT New Find @ Dollar Tree! 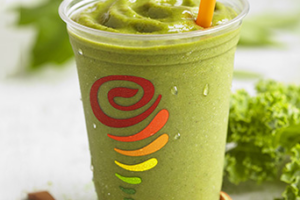 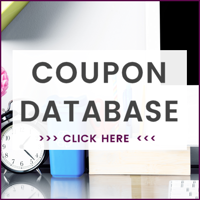 Jamba Juice Coupon for $2.99 Almond Milk Smoothie!